Here, Shaw's long-recognized influence on feminism is reexamined through the lens of twenty-first-century feminist thought as well as previously unpublished primary sources. 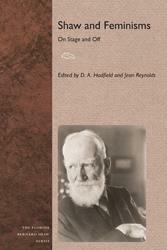 New links appear between Shaw's writings and his gendered notions of physicality, pain, performance, nationalism, authorship, and politics. 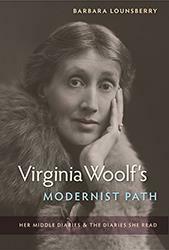 In this second volume of her acclaimed study of Virginia Woolf's diaries, Barbara Lounsberry traces the English writer's life through the thirteen diaries she kept from 1918 to 1929. 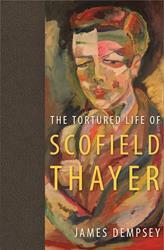 In The Tortured Life of Scofield Thayer, James Dempsey looks beyond the public figure best known for publishing the work of William Butler Yeats, T. S. Eliot, William Carlos Williams, E.E. 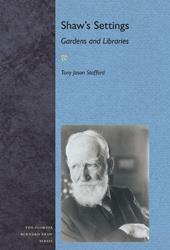 Cummings, and Marianne Moore to reveal a paradoxical man fraught with indecisions and insatiable appetites, and deeply conflicted about the artistic movement to which he was benefactor and patron. 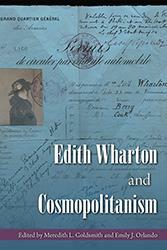 Edith Wharton and Cosmopolitanism shows that Wharton was highly engaged with global issues of her time, due in part to her extensive travel abroad. Examining both her canonical and lesser-known works and including her art historical discoveries, her political writings, and her travel writing, the essays in this volume explore Wharton's diverse, complex, and sometimes problematic relationship to a cosmopolitan vision. 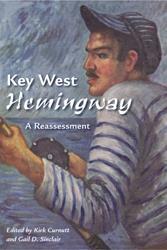 Conventional wisdom holds that Hemingway's Key West years were among his least productive, and many are dismissive of the works he produced during that time. 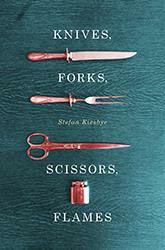 In this collection, several leading Hemingway scholars focus on his overlooked short stories and essays, especially those written for Esquire from 1933 to 1936. They demonstrate how the island inspired some of his most vivid work and discuss how the "Hemingway industry" continues to endure. 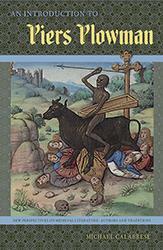 Useful for individuals reading any version of Piers Plowman, this engaging guide offers a much-needed navigational summary, a chronology of historic events relevant to the poem, biographical information about Langland and his work in context with his contemporaries, and keys to characters and to proper pronunciation. 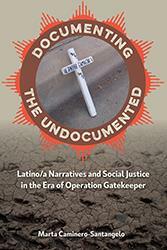 Looking at the work of Junot Díaz, Cristina García, Julia Alvarez, and other Latino/a authors who are U.S. citizens, Marta Caminero-Santangelo examines how writers are increasingly expressing their solidarity with undocumented immigrants. 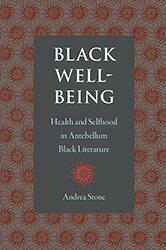 This book fills the need for a systematic study of setting as significant to the playwright’s work as a whole.